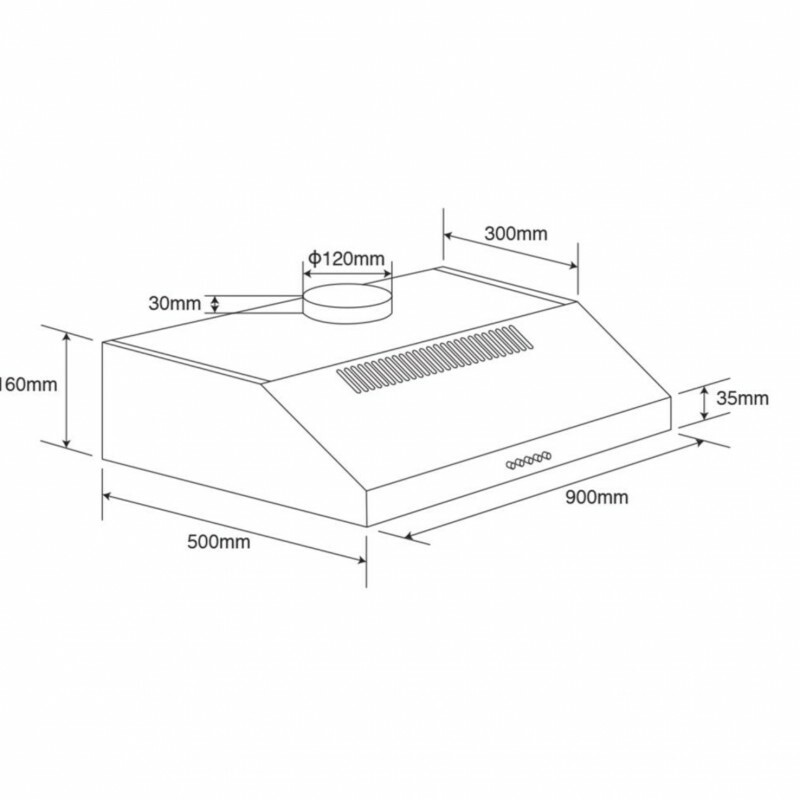 The R90FS is a 90cm Fixed Rangehood from Euromaid. 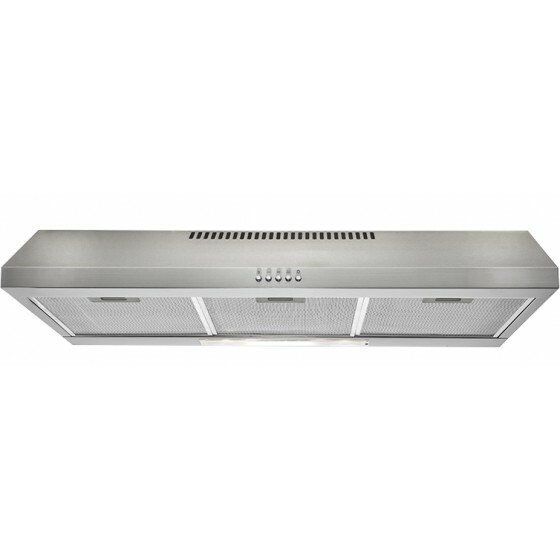 A 90cm fixed rangehood for over your cooktop or freestanding oven that provides reliable air extraction. The 3 speed fan provides flexibility for all your cooking purposes.